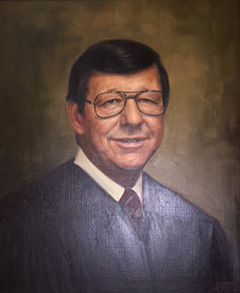 Justice Frederick Brennan Karl was the 66th Justice on the Supreme Court. He served from 1977-1978. Fred Karl enrolled in the University of Florida in 1942, but almost immediately enlisted as a private in the United States Army, and was commissioned as a second lieutenant at the age of 18. He was awarded the Silver Star, Bronze Star, and Purple Heart. He graduated from the University of Florida and then earned an LL.B. from Stetson University, in 1949. 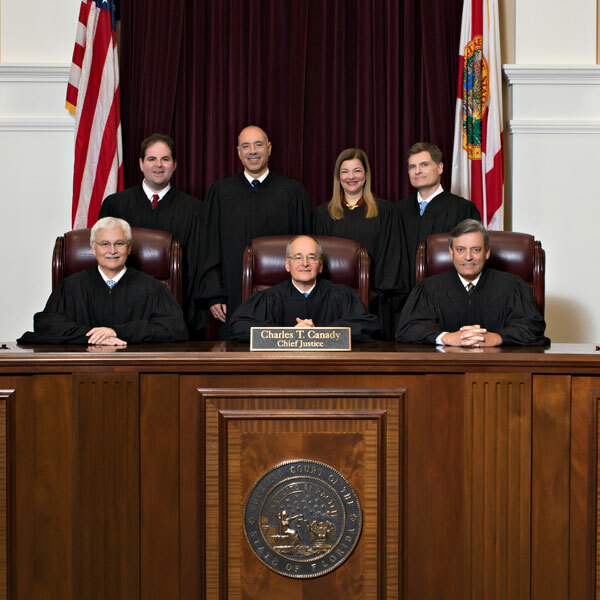 He was admitted to the Florida Bar in 1950 and entered private practice, later serving in several public capacities, including as city attorney for Ormond Beach and Daytona Beach, public counsel for the State of Florida, and counsel to the House Select Committee on Judicial Impeachment. Karl was elected state representative from Volusia County in 1956 and served four terms. He was then elected state senator from District 14, in 1968, and served four years. 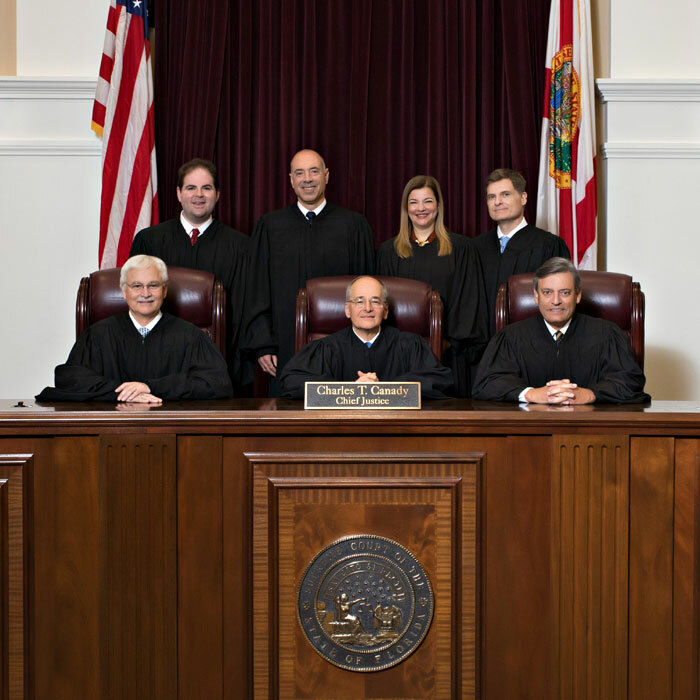 In 1976, he became the last popularly elected Florida Supreme Court Justice. He resigned in 1978, due to financial considerations, and returned to private practice. County Judge: No. Circuit Judge: No. Court of Appeal Judge: No.